Appropriate for my attitude, no? Are they supposed to feel like they’re sucking your eyeballs out? 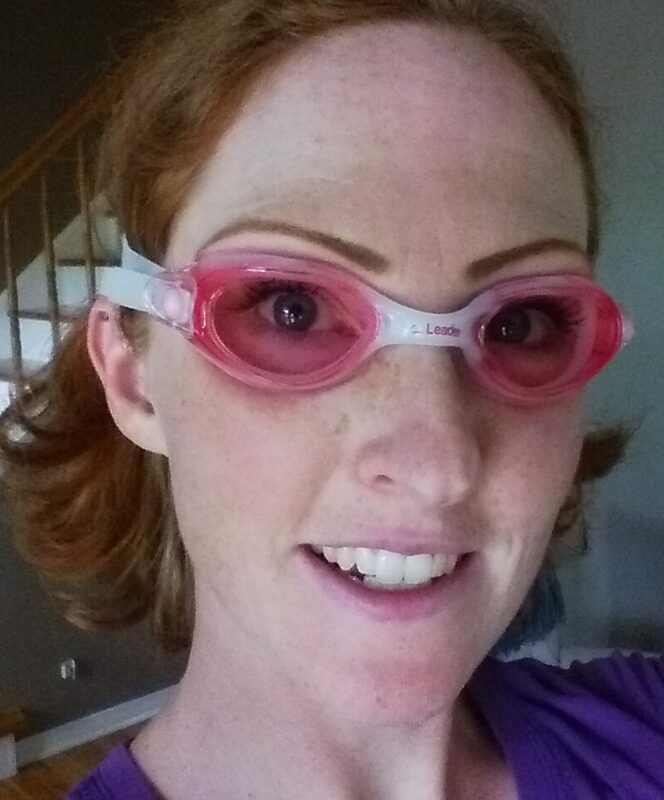 I’ll have to take my mascara off for swims too it seems…check #1 off the list!